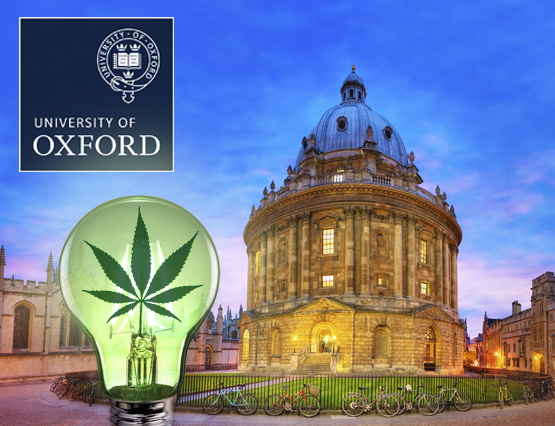 If there’s one sure sign the world is waking up to the power of CBD, it’s when professors at Oxford University launch a research programme into the role of cannabinoids in biology and medicine. The research is funded by Kingsley Capital Partners, through its portfolio company Oxford Cannabinoid Technologies. 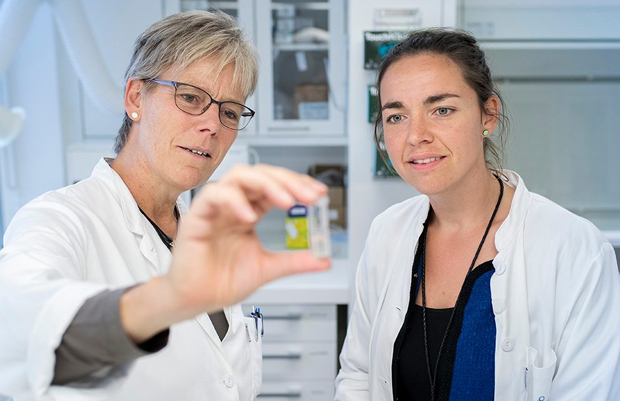 Studies have been underway since March 2017, and aim to develop new therapies for acute and chronic conditions including pain, cancer and inflammatory disease. Although the medicinal properties of cannabis have been known since around 8000 BC, the plant’s potential has been curbed for almost a century. After years of lies and suspicion about cannabis and its effects, the world’s most respected medical minds are cutting through the condemnation. Finally, it seems, the tide is turning. What went wrong for hemp? Up until the 1930s, cannabis was commonly used as a remedy for many conditions. The trouble started when the USA’s Federal Bureau of Narcotics (FBN) was formed in 1932. The FBN had tried and failed to prohibit alcohol, and the pressure was on the department to justify its existence. 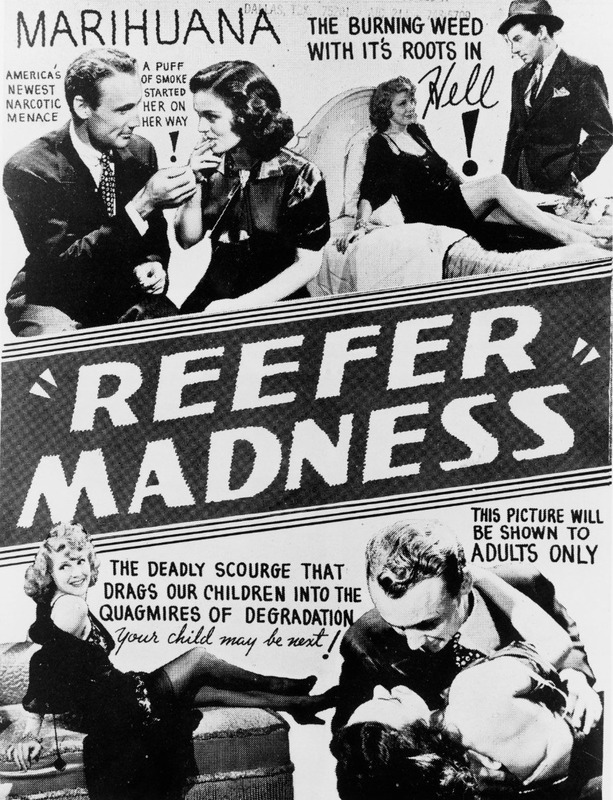 So, Chief Commissioner Harry Anslinger launched a campaign designed to make the American public fear the ‘demon weed’. He called on racism, sexism and xenophobia to make the case, linking it to violence, murder and sexual promiscuity. Anslinger was supported by media baron William Randolph Hearst. Using his famous sensationalist ‘yellow’ journalism, Hearst pioneered a campaign to demonise cannabis. In dramatic headlines and horror stories, ‘marijuana’ was blamed for murderous acts by blacks and Mexicans. The nation didn’t know that this ‘demon weed’ was the cannabis they already used as medicine. This graphic verbal imagery became the backdrop for the Marijuana Tax Act, which was designed to ban its use and sales. In 1937, Anslinger used the media stories to call for a total ban on marijuana. Helped by the constructed confusion between marijuana and cannabis, The Marijuana Tax Act passed without a roll call vote. When the Act was ruled unconstitutional years later, it was replaced with the Controlled Substances Act in the 1970s. Because it had already been banned for years, cannabis was automatically placed in the most restrictive category, Schedule I. Its fate was sealed…until recently. But now the world’s most respected institutions like Oxford University are investigating the plant’s capabilities, the long-standing discrimination is starting to fall away. It’s great news for legal, non-psychoactive derivatives like cannabis oil (CBD), which is once again becoming a legitimate everyday supplement to help with a range of conditions. Finally, CBD is getting the recognition it deserves. The research programme will develop the results into innovative therapies designed to help improve the quality of life for millions of people who are suffering from serious disease.